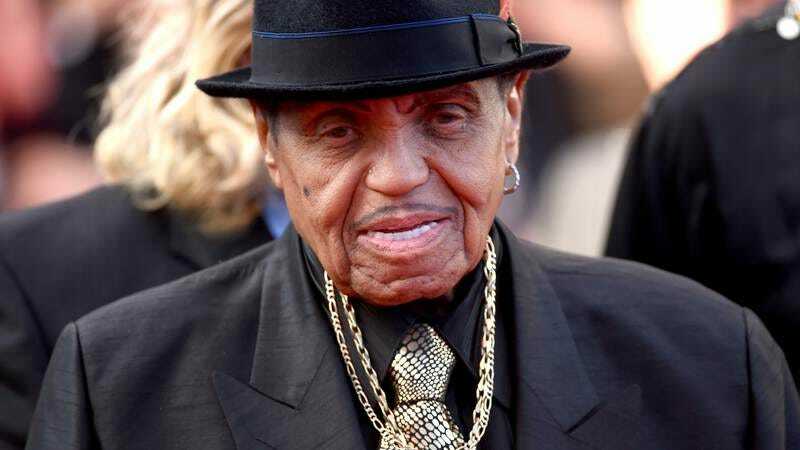 Joe Jackson, the talent manager and father of the late Michael Jackson, has suffered a stroke while in Brazil. According to USA Today, Jackson was visiting the country in part to celebrate his birthday—the music mogul turned 87 on Sunday. The Albert Einstein hospital in Sao Paulo released a statement indicating that Jackson was in the intensive care unit and dealing with an irregular heartbeat. He has allegedly had three other strokes, the most recent of which occurred in 2012. There is no further word at this time about his condition.